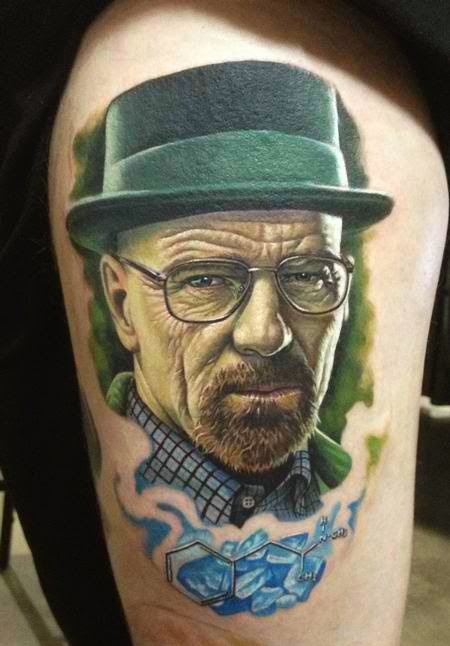 The phenomenon that was Breaking Bad did not only make waves in the ratings war but it also left a lot of ink on skin. 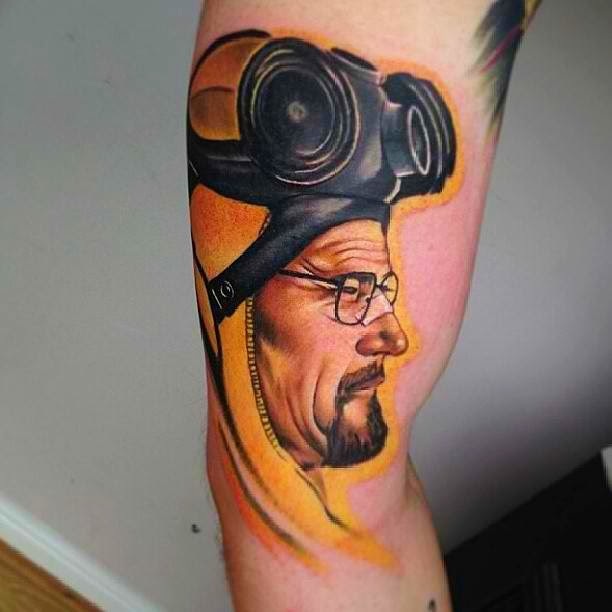 We don't know exactly what got people to decide that getting a Breaking Bad tattoo is a good idea but to each his own right? 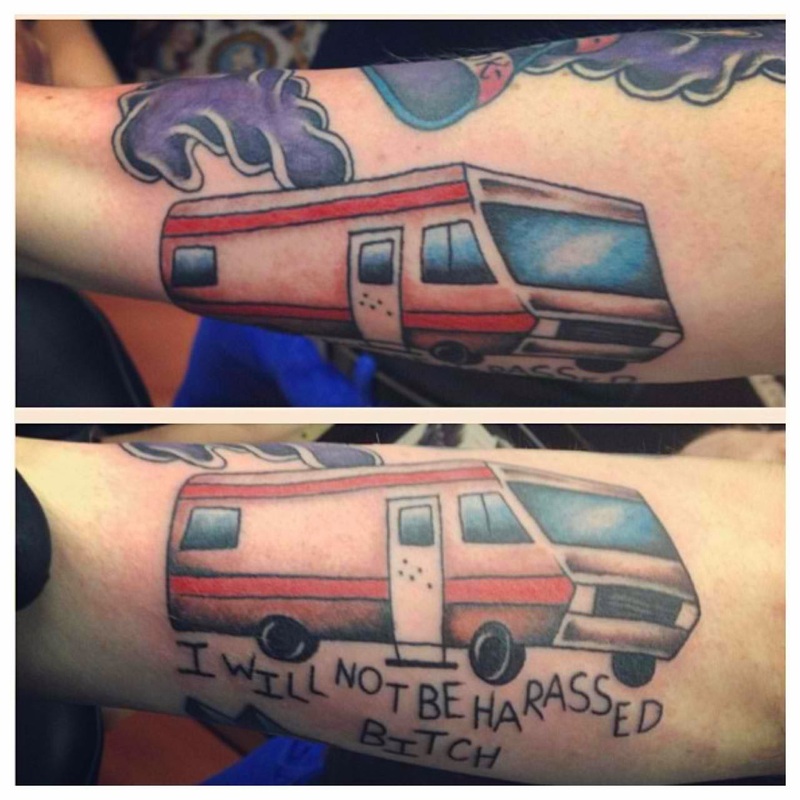 After all, plenty of these are really well done. 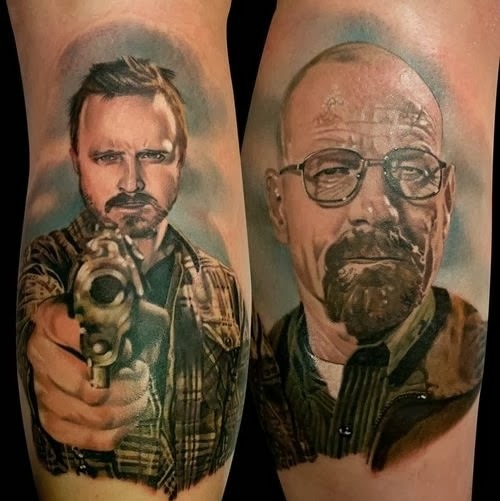 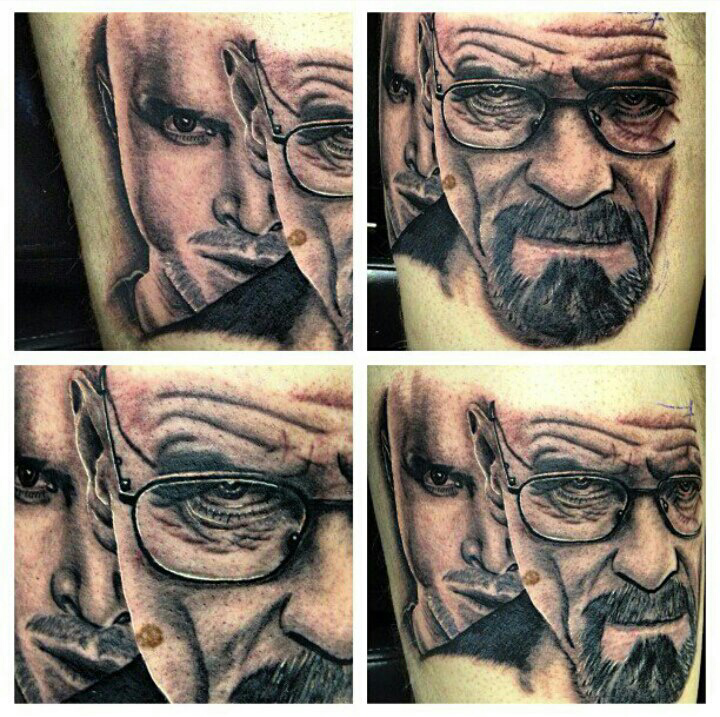 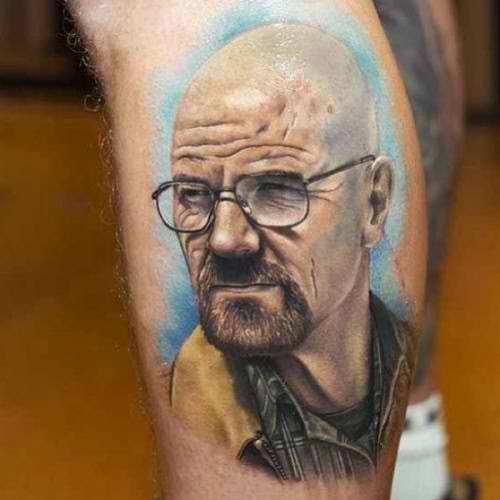 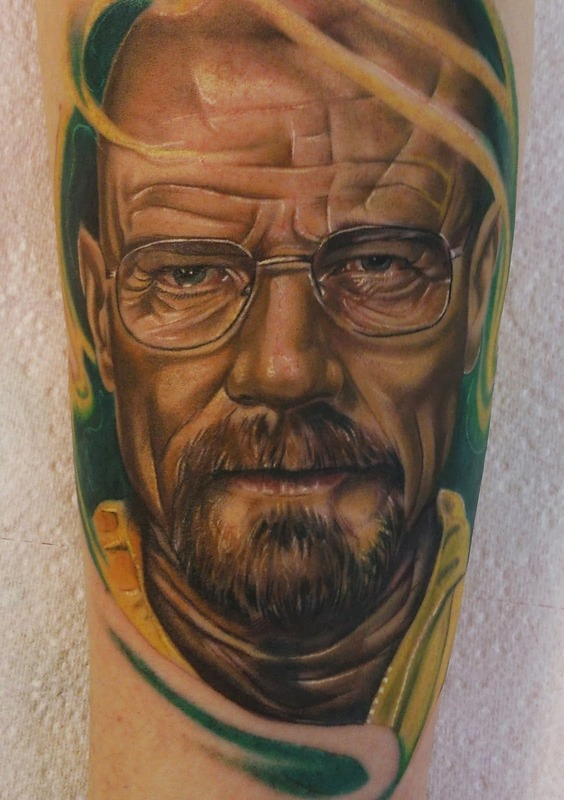 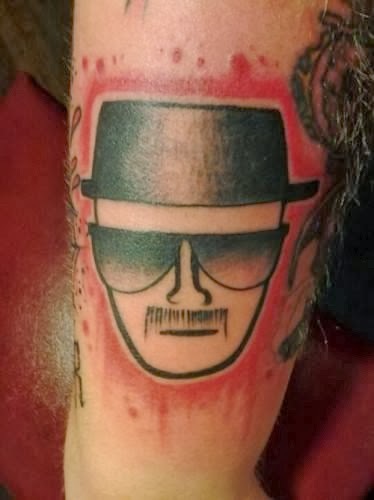 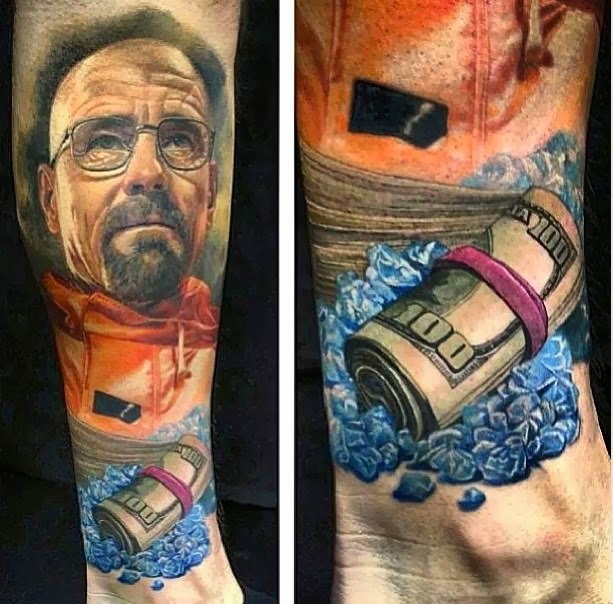 Take a look at just some of the Breaking Bad tattoos we can find.